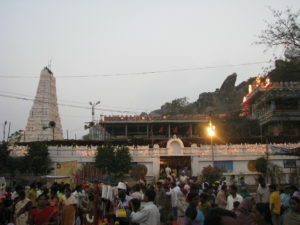 Mallikarjuna Swamy Temple situated at Komuravelli village is popularly known as Komuravelli Mallanna. 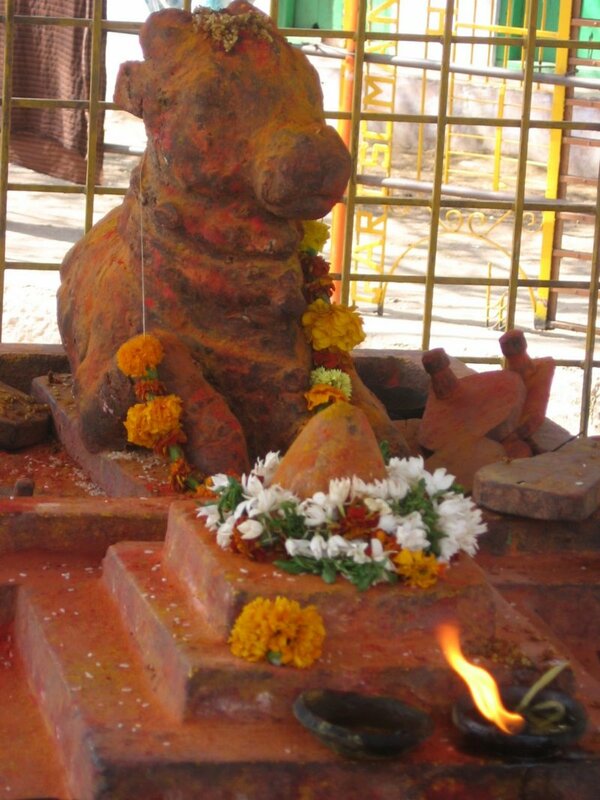 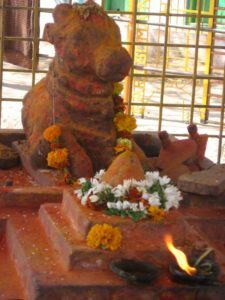 Mallanna is an incarnation of Lord Shiva. 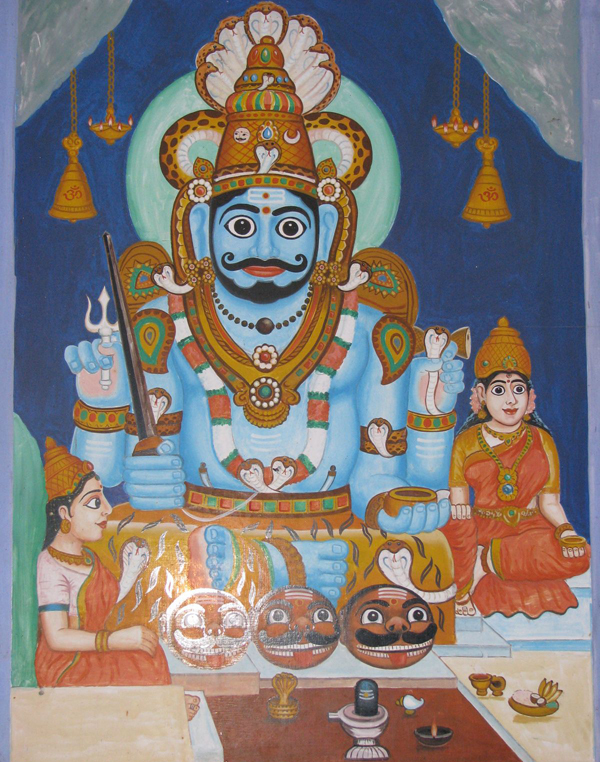 Mallanna resides here along with his consorts Kethalamma & Medalamma.